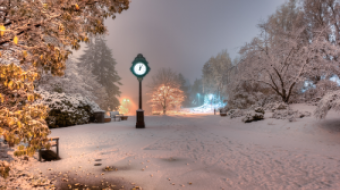 Mark is a Vancouver-based photojournalist, urban and nature photographer. 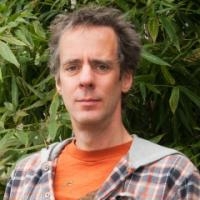 Using colour, composition, camera angle and other techniques, Mark’s goal is to present the image captured in a before unseen light that reflects the subject's essence. 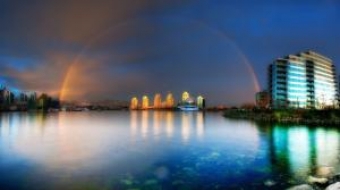 With a flair for seeing the inner beauty of all things, Mark tends to point his lens toward what is real. 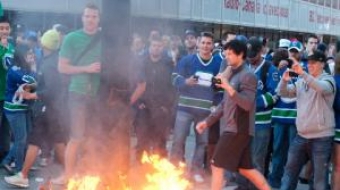 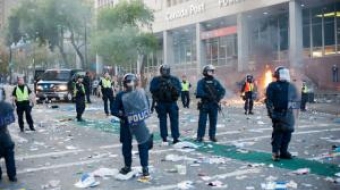 Vancouver's downtown area turns into riot zone as hoodlums and intoxicated fans set cars on fire and smash windows after Game 7 loss to Boston Bruins.